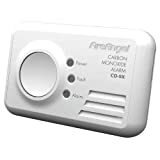 Provides early warning of the presence of carbon monoxide through alarm and LED display. An internal long life battery will power the alarm for it's recommended 7 years lifespan. 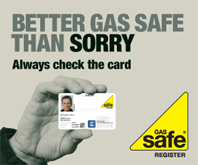 A test & reset button makes testing easy. Kitemark certified to quality standard BS EN 50291-2001.